2001-2006 Chief, Department of Pediatrics, Hôpital Sainte-Justine. 2001- Co-Director: Intercultural pediatric unit (Medical anthropology), Hôpital Sainte-Justine, University of Montreal. 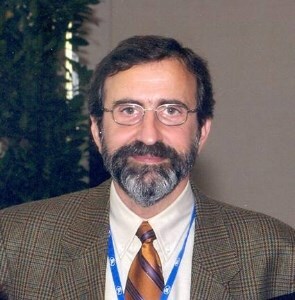 2005- Professor, Department of Microbiology & Immunology, University of Montreal. 2009-2014 Chief, Division of Gastroenterology, Hepatology & Nutrition, CHU Sainte-Justine, University of Montreal.